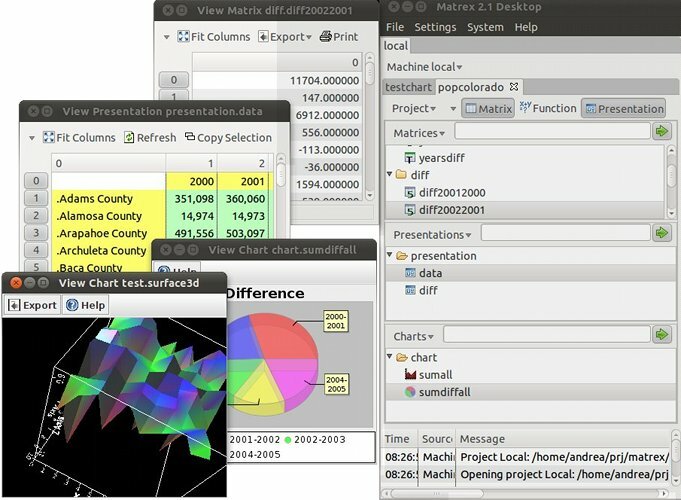 Matrex x64 is an easy to use vectorial spreadsheet. It is better than usual spreadsheets when working with big data amounts coming from databases, files, network. It is strongly multithreaded, expandable and improves readability.